Jennifer brings 25 years of child welfare experience, more than 20 years of leadership in the public and private sector in addition to experience in academic research in the university. 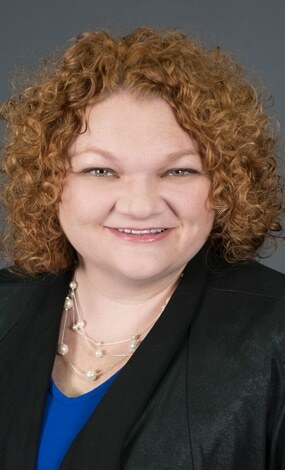 Jennifer earned a Bachelor of Arts in Psychology from Western Kentucky University in 1992 and a Masters in Social Work from the University of Kentucky in 1999. 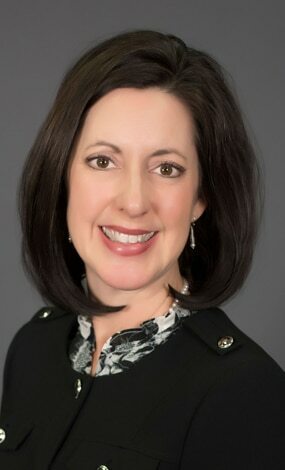 Jennifer began with Key Assets Kentucky in October 2011 as a contractor, January 2012 as the Program Director and has been serving as the Executive Director since January 2017. Jennifer is proud to work with a committed group of people who consistently challenge the status quo in order to provide individuals with the opportunity to reach their true potential. Although being a servant leader and making a positive and lasting difference in the lives of children, families and our community is her mission; she is most inspired in her role as wife and mother to her three children because that is definitely an important legacy to pass on. Tiffany is the Treatment Director of Key Assets Kentucky. Tiffany began her work with Key Assets in 2010 as a practicum student and has served in many positions with the agency over the past 8 years. With a resume that ranges from substitute teacher to therapist, Tiffany Dail sees mental health treatment as an interdisciplinary process that provides clients with the support they need to draw on their own strengths and unique characteristics to fulfill their potential. Tiffany is a Licensed Clinical Social Worker (LCSW) in the state of Kentucky who holds a Master of Social Work and Bachelor of Arts in Psychology from the University of Kentucky. She also holds a Master of Education and Behavior Analysis Graduate Certificate from the University of Cincinnati. Tiffany is trained to provide ADOS-2 Assessments and the Structured Interview for Psychosis-risk Syndromes Scale for Prodromal Syndromes (SOPS). As a therapist Tiffany specializes in crisis intervention and treating individuals with intellectual disabilities and co-occurring mental health disorders. In her practice, Tiffany assists clients in coping with depression, anxiety and socially inappropriate behaviors. Tiffany also serves as a clinical supervisor for Certified Social Workers. 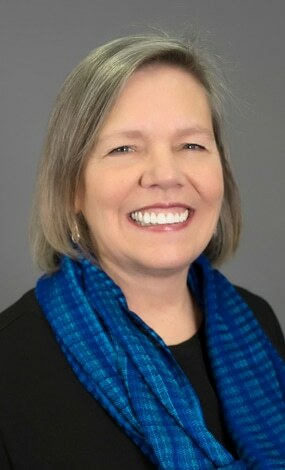 Phyllis, a Licensed Clinical Social Worker, joined the Key Assets Kentucky team part-time in May 2016 when contracted to provide clinical supervision to Certified Social Workers engaged in service provision with our inpatient and outpatient programs. In January 2017, Ms. Leigh joined Key Assets fulltime and became the Program Director for the behavioral health outpatient program (BHSO). Ms. Leigh earned her Bachelor of Arts in Communication and Master of Social Work from the University of Kentucky. She came to Key Assets with broad clinical experience in assessment, treatment planning, trauma-focused mental health treatment, hospice social work, bereavement counseling, and hospital/medical social work, and she is a trained provider of Trauma-Focused Cognitive Behavioral Therapy (TF-CBT), Parent-Child Interaction Therapy (PCIT), Psychological First Aid, and The Child and Family Traumatic Stress Intervention (CFTSI). Ms. Leigh is particularly excited about the coming year as the BHSO outpatient program continues to prosper, knowing this is only possible if staff feel valued, supported, and all are working together as a cohesive unit to put our “purposes and pledges” into action each day. Carrie is the Program Director of the Children in Community Care program for Key Assets Kentucky. Carrie’s primary responsibility is to ensure the safety and well-being of the youth in the program through her oversight of the day-to-day operations and management of staff. Carrie is passionate about serving youth in foster care by providing innovative community-based services through a service-led approach that meets individualized needs. 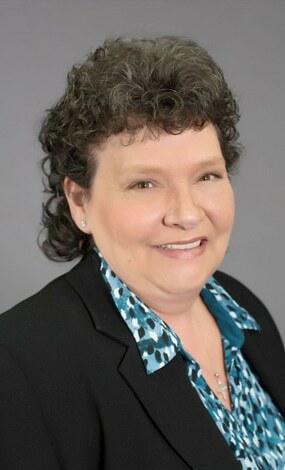 Carrie has served in management positions with various companies since starting her career in 2001. Carrie began her career in foster care and adoption as the Director of Adoption Support for Kentucky and served in that role for 10 years. She then worked as the Social Work Manager and medical social worker for Dialysis Clinic, Inc. for five years before being recruited to Key Assets Kentucky in 2017. Carrie earned her Bachelor of Arts in Social Work degree in 2000 and her Master of Social Work degree in 2001 from the University of Kentucky and received her licensure as a Certified Social Worker that same year. Carrie also serves as the Treasurer for Thursday’s Child, Inc. a non-profit board that supports children in foster care awaiting adoption. Lisa worked for Blue & Co. LLC, an accounting firm, as an accounting specialist from 2009 to 2015. Her specialties included building ledgers, production of monthly financial statements, and assistance with audits for 51 clients from various industries. One of those clients was in fact Key Assets Kentucky, so she maintained ledger entries, oversaw budgets, and produced every financial statement since the company was organized. Ms. Robbins so strongly believed in the mission and vision of Key Assets that she became its Finance Director on November 1, 2015. Prior to that, she was an executive assistant to Norma Baker, the owner and CEO for several Richmond, KY based companies for fifteen years until Ms. Baker’s death in 2008. 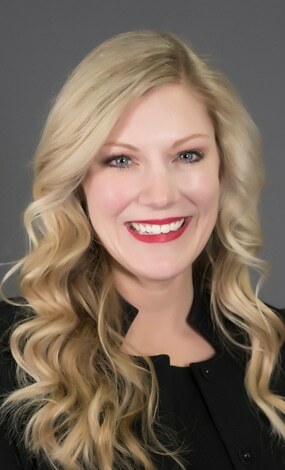 During these tenures, Ms. Robbins obtained a Bachelor’s degree in finance and accounting, and is currently seeking a Master’s degree to become a certified management accountant.Ms. Robbins is a mother of five and lives in Versailles, KY.
Royce grew up in West Virginia but came to enjoy living in Kentucky while working on his Bachelor of Arts in Psychology at Berea College. He received his Master of Arts in Counseling from West Virginia University in 1996 and moved permanently to Kentucky in 1997. In 2003 Royce completed additional graduate hours through Eastern Kentucky University to fulfill the requirements to be credentialed as a Licensed Professional Clinical Counselor. Royce has over twenty years’ experience working with or on behalf of youth in out-of-home care. He has worked as a therapist with youth committed to DCBS and Department of Juvenile Justice in a residential private child care setting. Royce has worked with adult mental health consumers identified as having service needs related to SPMI in a therapeutic rehabilitation program. Royce has worked as a clinical reviewer to help assess the needs, and ongoing appropriateness of services needs for children and youth in out-of-home care. Royce came to Key Assets in March 2017. 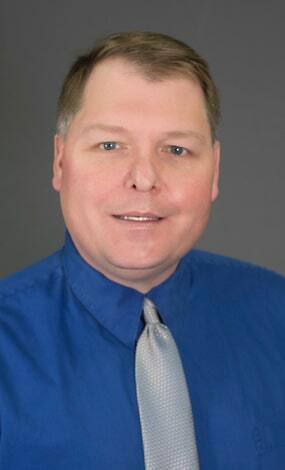 As Quality Assurance Manager it is his goal to help the agency continue to provide quality services that result in the best possible outcomes for the kids and clients we serve.